Arbor Lake is a six-story office property, located in Deerfield, IL. 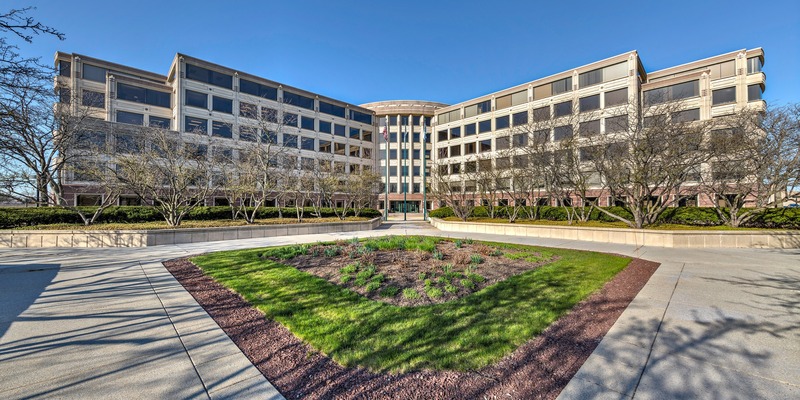 Situated at the convergence of I-94 and I-294, the the 228,000 square foot property is among the most accessible and visible office properties in the North Suburban submarket. SRC is currently implementing an extensive capital plan to upgrade the lobby, modernize the fitness center, and create a tenant lounge. Arbor Lake Centre is ideally positioned for tenants seeking efficient office space while offering premiere highway access and visibility.